LOADED! Advance Package! 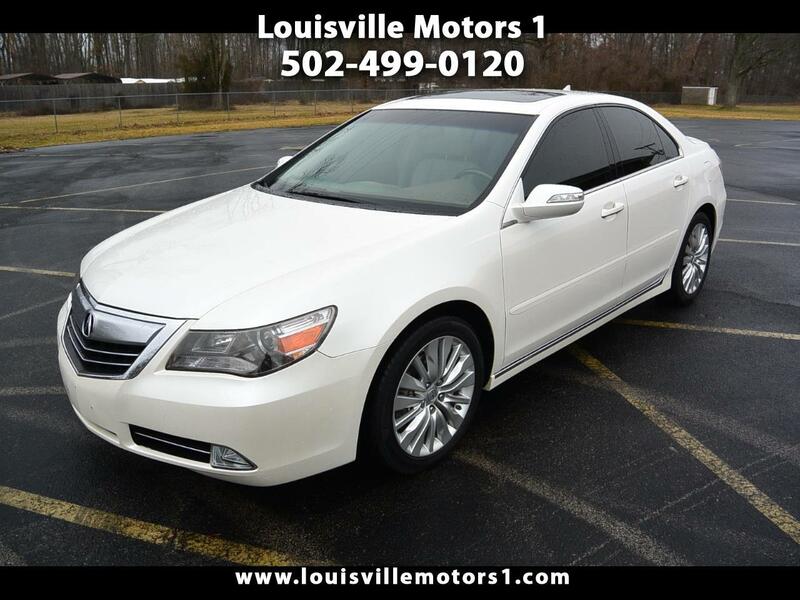 This 2011 Acura RL is ready for a new home! White exterior with tan leather interior and woodgrain trim. Keyless entry, keyless start, sunroof, navigation, back-up camera, heated seats, cooling seats, rear air, dual climate controls, and more! This RL has it all! Come by and see our premium selection of gently used vehicles today!!! Message: Thought you might be interested in this 2012 Acura RL.